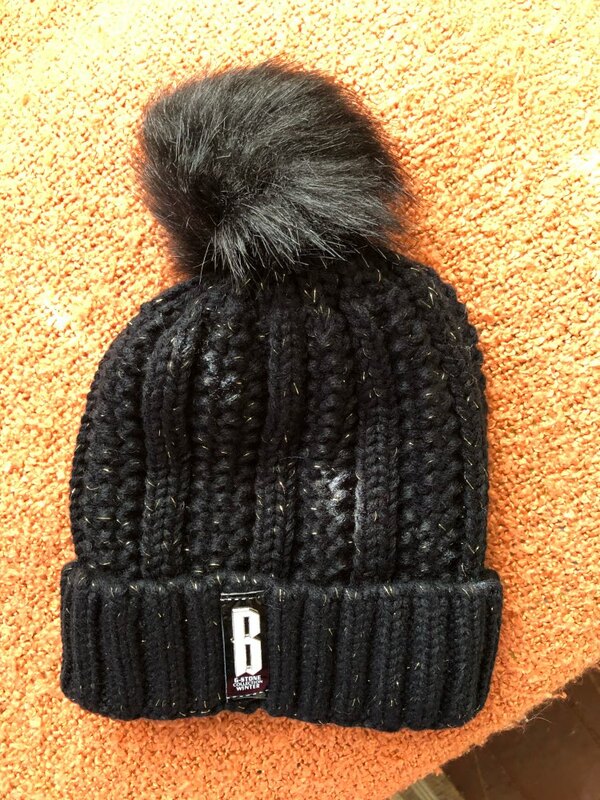 Meet your new winter essential pom pom beanie hat. This hat will keep your head and ears feeling like summer no matter the cold season throws at you. The fleece lining acts as an extra barrier to shield you from the wind and snow. Keeps you warm on the chairlift or shopping downtown. You’ll never complain about the cold again. Pull the brim down over your ears and sunglasses for complete protection. 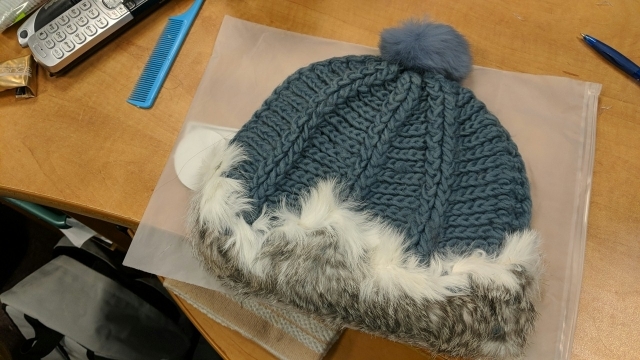 The knitted beanie work is so soft and the fur lining feels super plush. If needed, the furry lining snaps right back after a hand washing so you don’t need to worry about matting. The big fluffy pom-pom makes it adorable. It adds just a little something the screams fun. ⇨ The elastic headband makes this a true one size fits all. Available in Navy Blue, Candy Apple Red, and Custard Cream. ⇨ Wool and cotton blend knit. The fleece inner lining keeps the heat in and the cold out. ⇨ Awesome for outdoor activities like ice skating or jogging. Equally ideal for those days that you would rather stay inside because of the bitter cold but need to go out and get stuff done. Please allow 1-3 cm error due to manual measurement. Due to the difference between monitors, the picture may not reflect the actual color of the item. pretty comfy, there's less fur than on the picture but it's not bad. Warm hat fits the description! Did not communicate with… there was no need! Get the mail! Beautiful, warm cap! Come quickly.